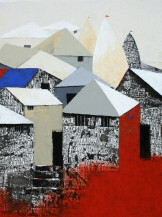 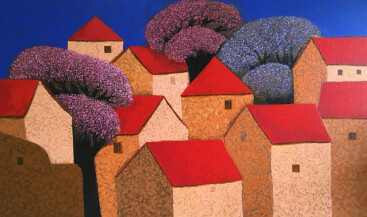 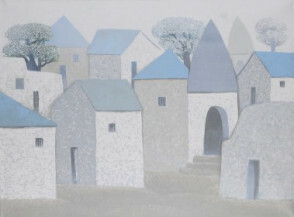 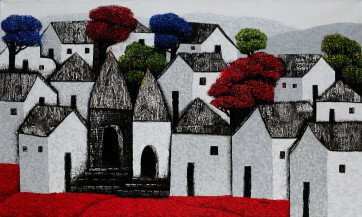 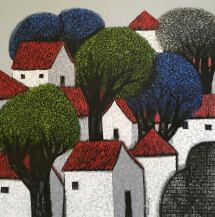 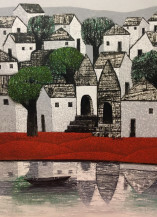 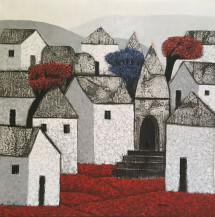 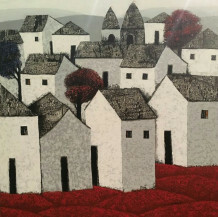 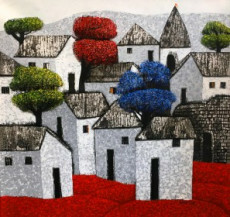 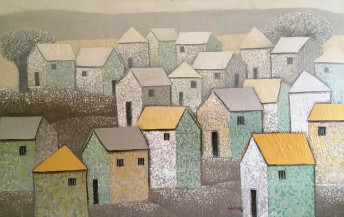 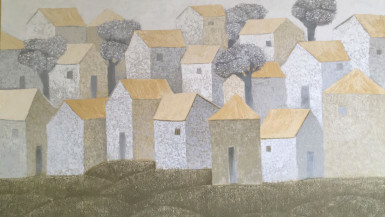 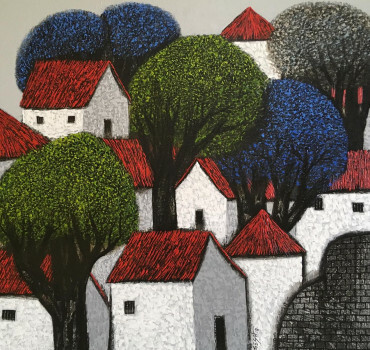 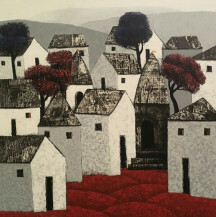 Nagesh Ghodke hails from Mumbai & is popular for his village-scapes, finding his muse in an ever changing nature. 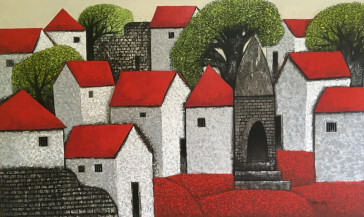 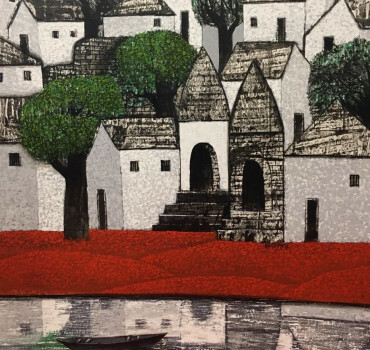 Having grown up in a village, his works depict the beauty and aesthetics of a rural scene, simultaneously bringing to light, the destruction of nature, resulting in the predicament of villagers. 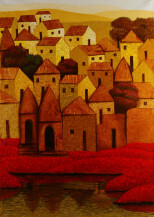 Village 79 | 36" x 48"
Village | 40" X 30"
village 83 | 36" x 24"
village 80 | 36" x 36"
Village 93 | 36" X 36"
Untitled | 36" x 60"